Aomori Contemporary Art Centre Gallery A, B etc. 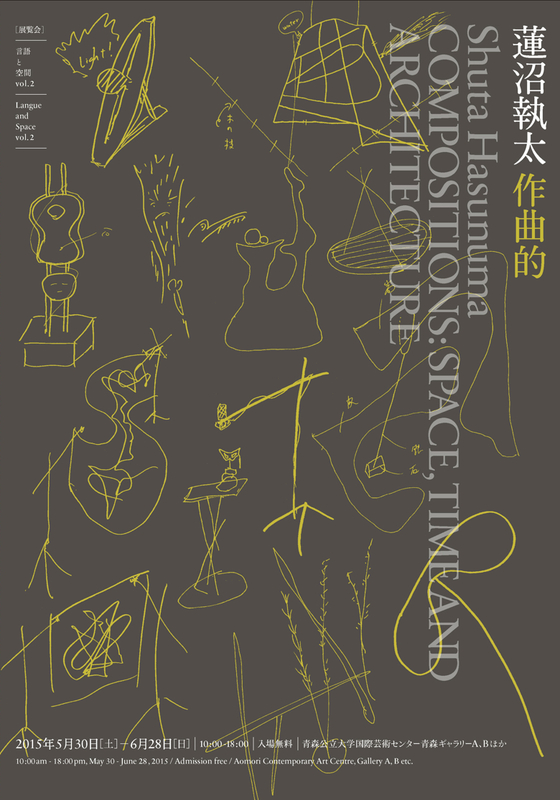 Live concert in improvisational session by 3 artists, Tamaki ROY, Shuta Hasunuma and U-zhaan. The performance resonates to the artworks, sounds and environment of ACAC. The unique trio explores new method of the inprovisation. Museum educator navigates the exhibition. The gallery tour with talking each other, writing and so on. The participants will make exhibition guide with the educator.